This delightful story is about a little bear named Jacques who helps a young boy, Sam, who is in distress. 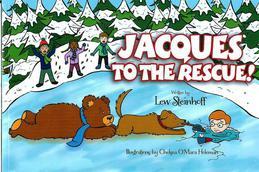 Jacques the Bear is a story of being helpful and developing lasting friendships. This story is about our little friend, Jacques the Bear, who helps a little girl named Becca overcome her fears and gain more confidence in herself. It is also about being a friend to someone in need. 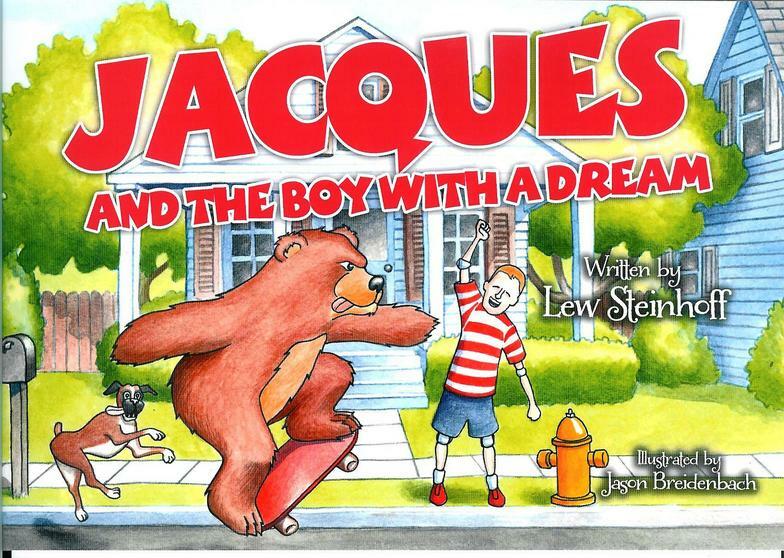 This story is about Jacques the Bear who helps a young boy named Robert chase his dream of being a skateboarder while also honoring his parents. 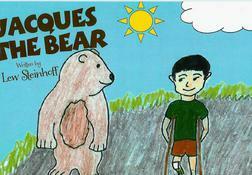 You can also purchase Jacques the Bear books through Amazon, Barnes & Noble and BooksAMillion. This story of Jacques the Bear is about a young boy named Lewis who listened to his friends dare him to go out on the ice and ended up having to be rescued by Jacques the Bear & a Golden Retriever after falling through. 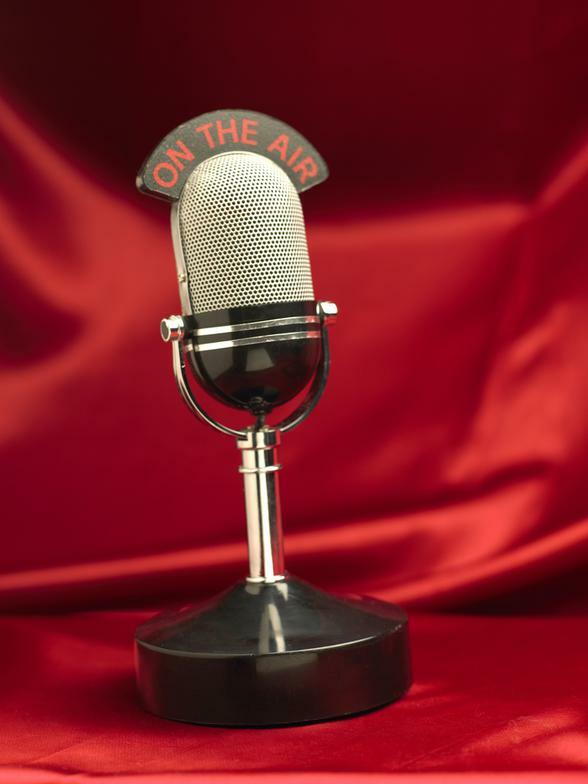 "Books for children that tell stories with a positive message"
Click on the microphone to hear "The Author's Talk Show w/ Lew Steinhoff." 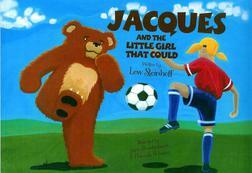 This book combines all four of the Jacques the Bear stories (see below) into one hard cover book. 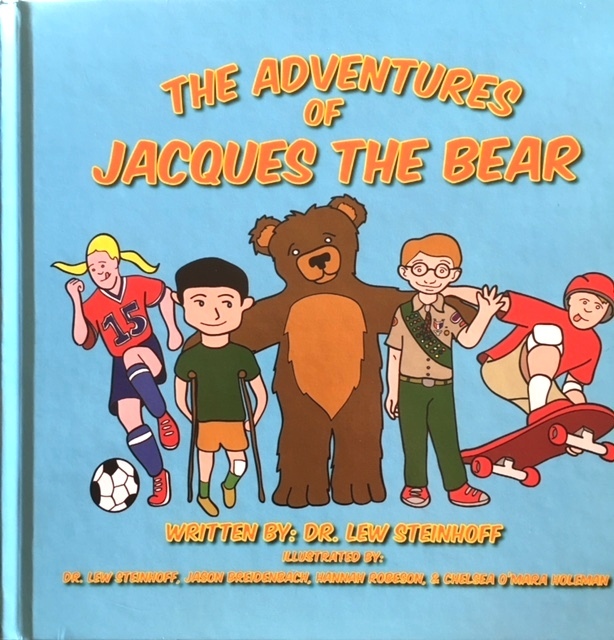 Given each of the stories is an adventure unto itself, this book is appropriately titled, “The Adventures of Jacques the Bear.” Enjoy reading to your little one about that friendly bear we’ve grown to love that helps people and who provides a life lesson in every good act he does. See if your children identify with any of the main characters or even Jacques himself. Enjoy!